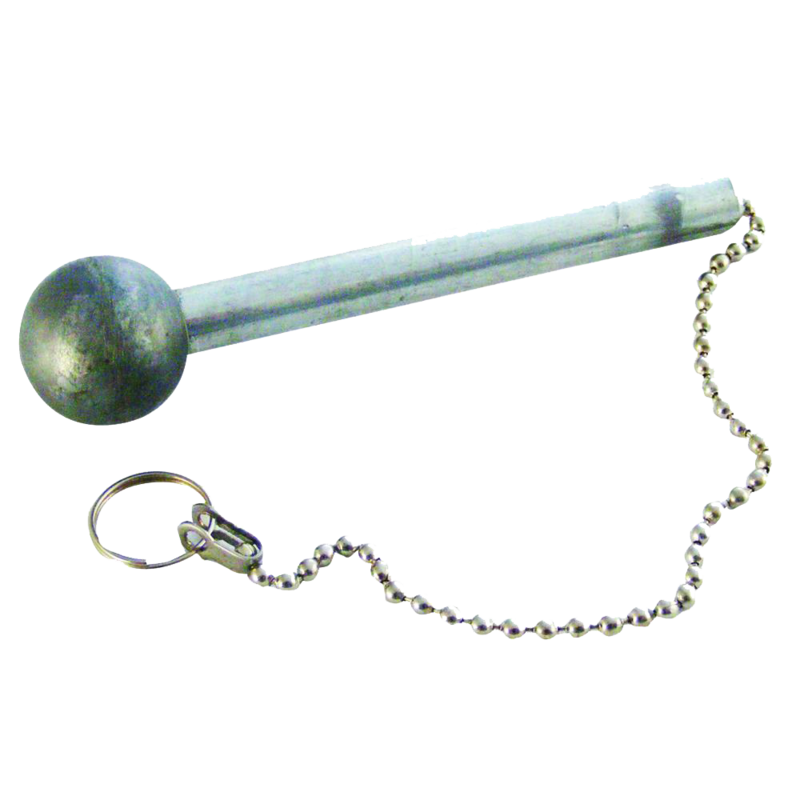 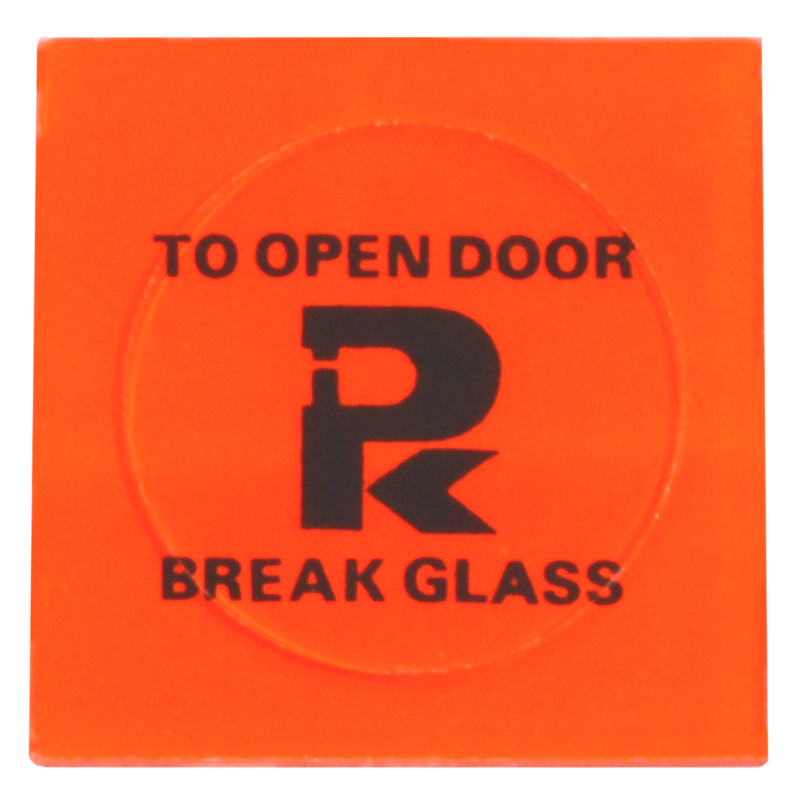 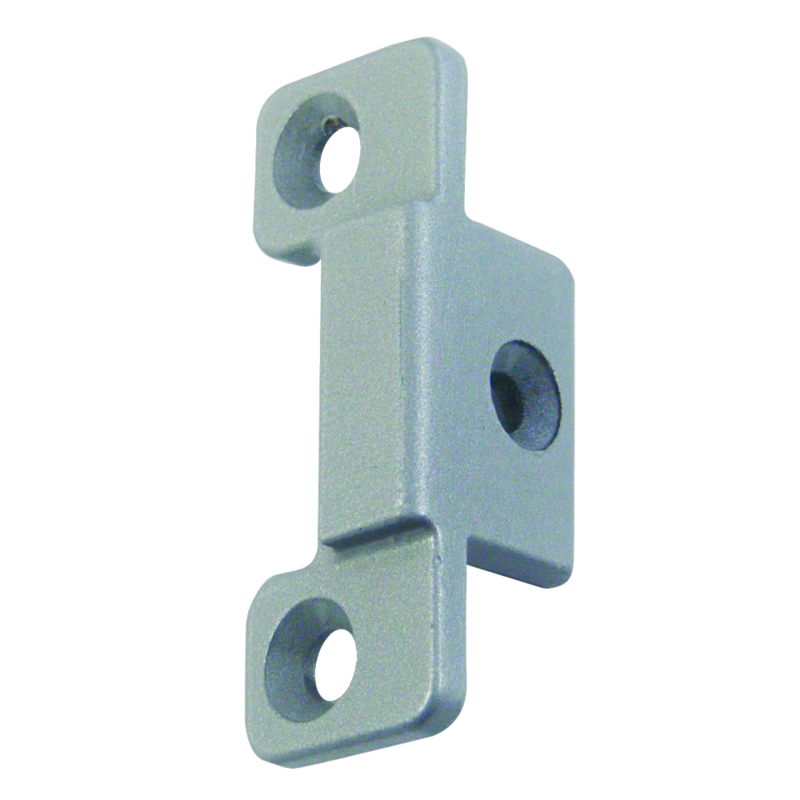 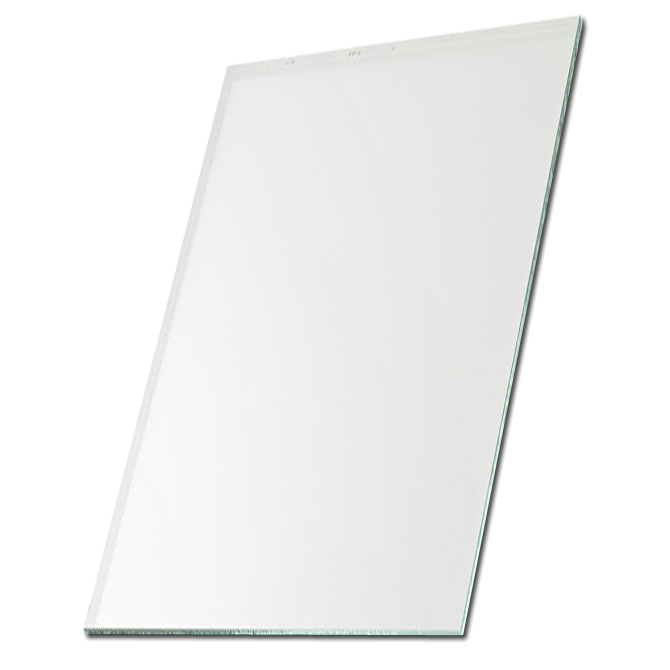 Break glass hammer, designed for use with emergency key boxes and emergency break glass bolts. 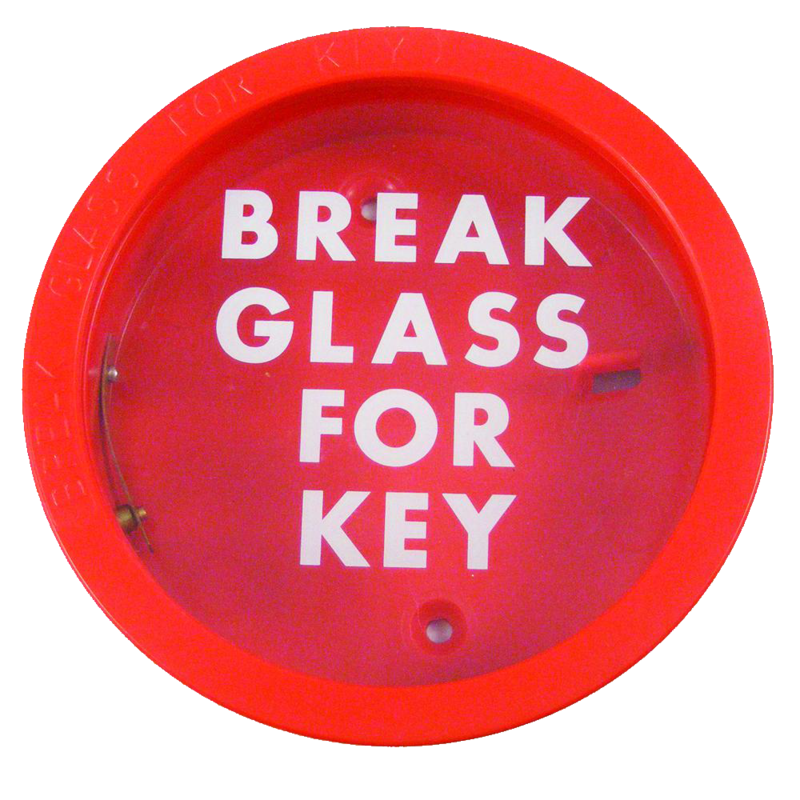 Red coated steel break glass box to contain an emergency key. 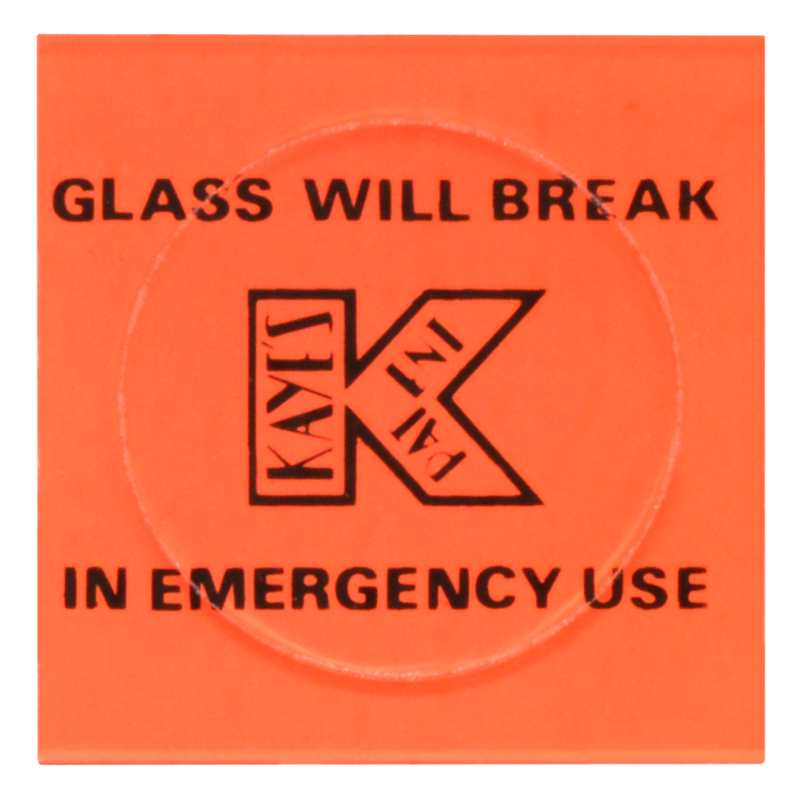 Spare glass to suit the DAD Emergency Key Box. 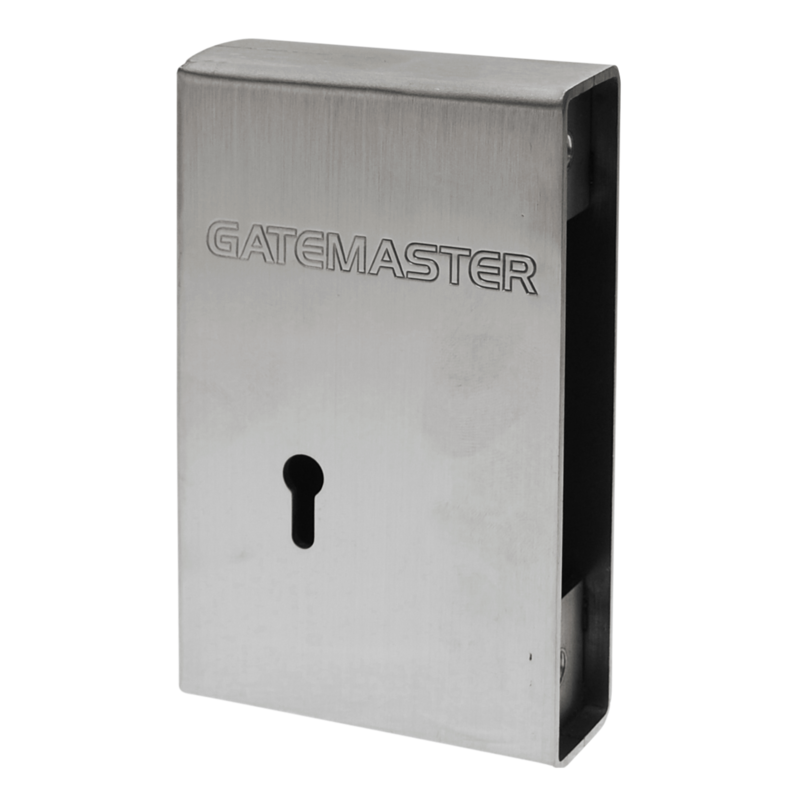 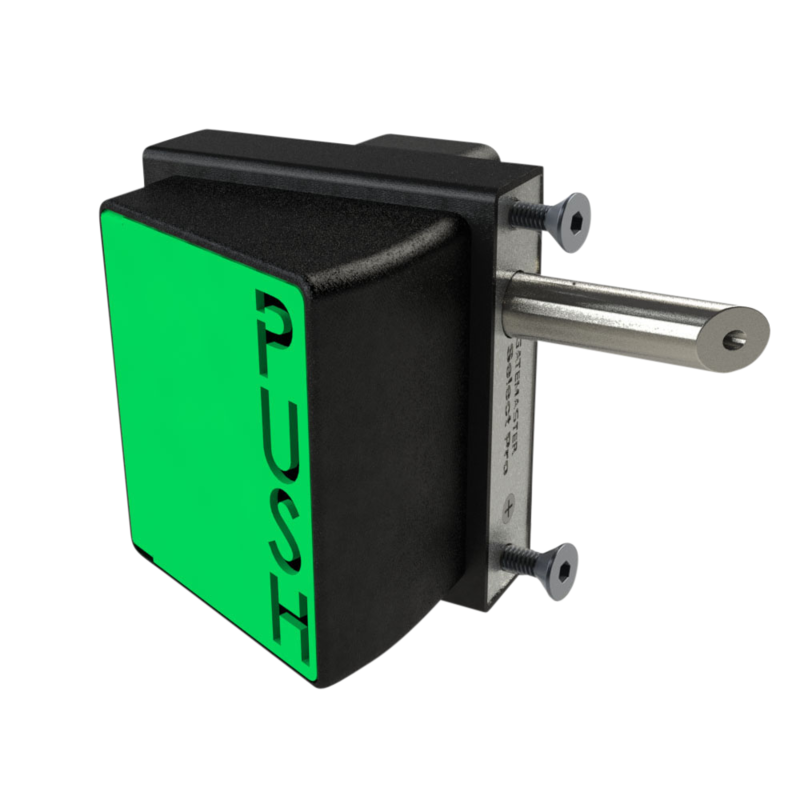 This Gatemaster 5CDC stainless steel case is used in conjunction with the Gatemaster SBD Euro Cylinder Operated Deadlock, once welded in place it provides additional protection to the lock from both physical attack and the elements. 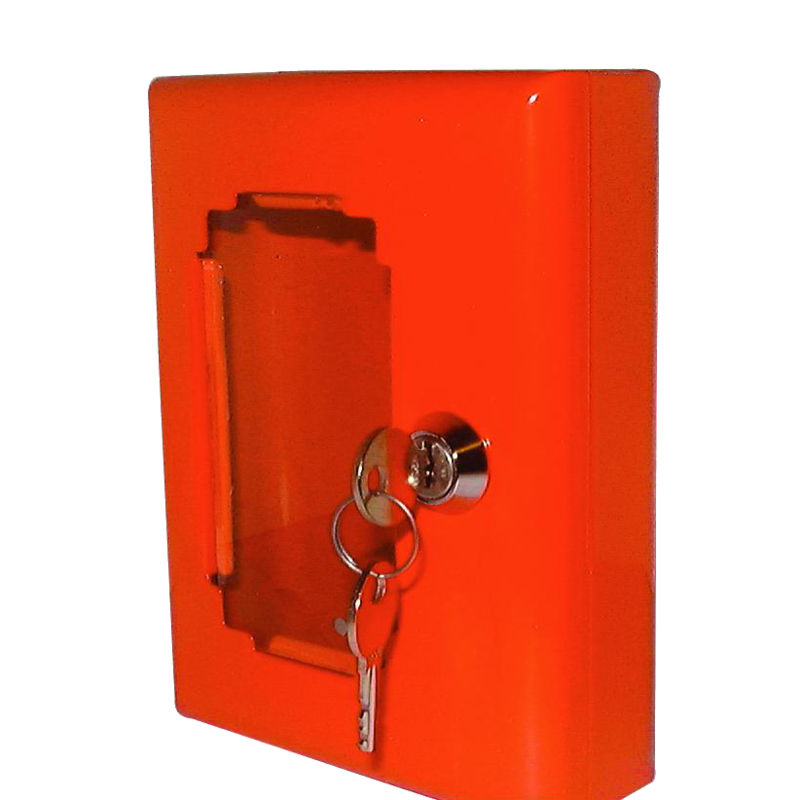 An emergency key holder where you must break the glass to gain access to the key. 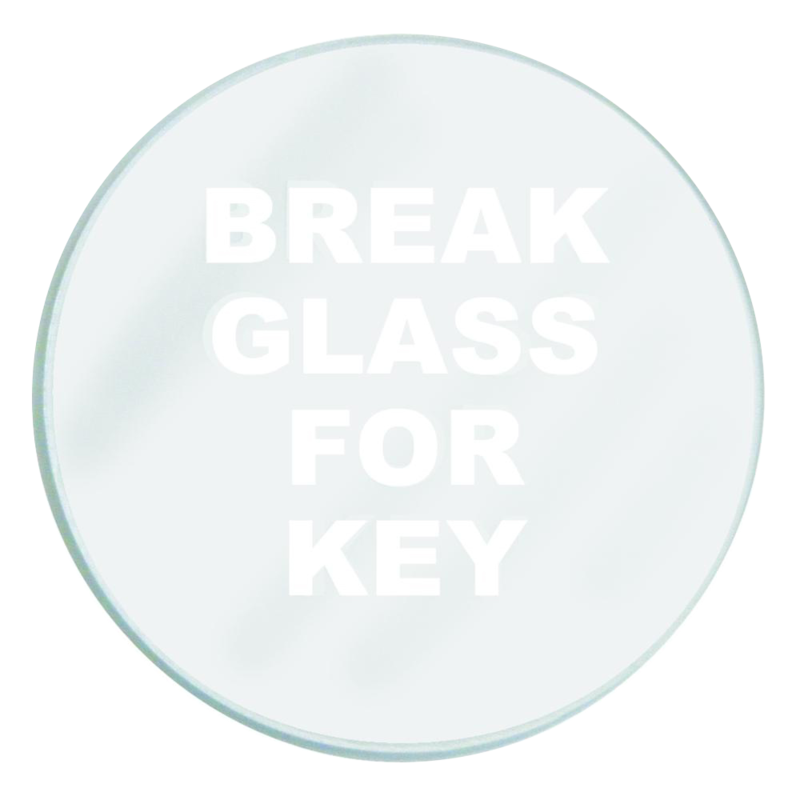 Spare glass for the emergency key holder. 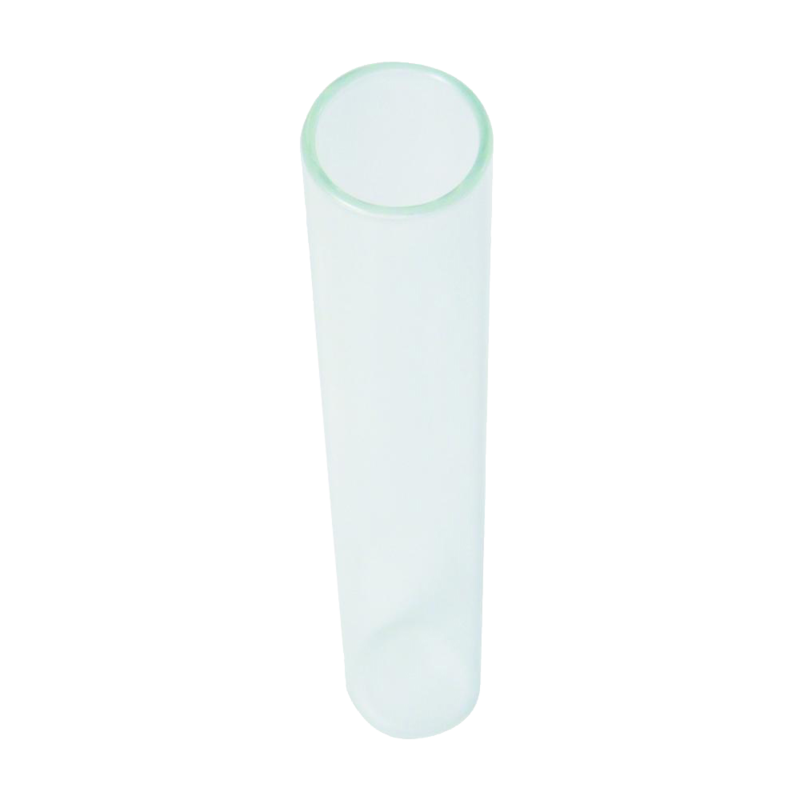 A breakable glass tube for use with Redlam Bolt break glass bolts.